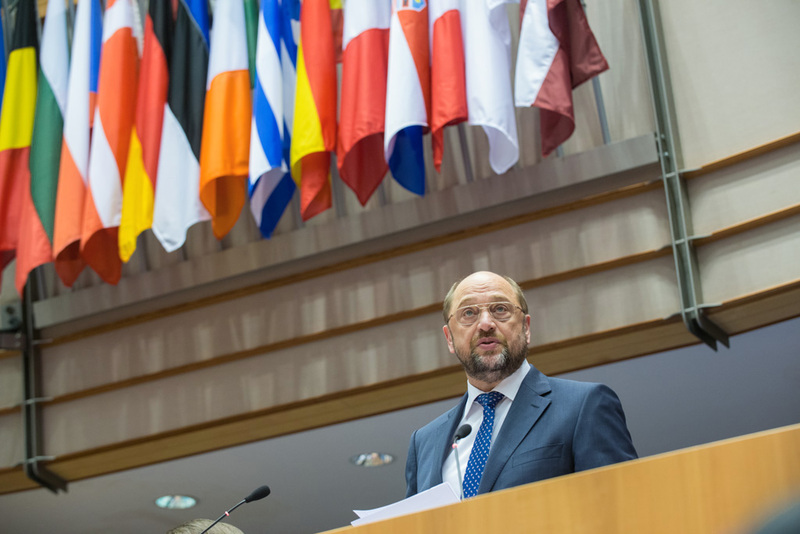 The November I session opened with a commemorative round of speeches by President Martin Schulz and political group leaders on the fall of the Berlin wall. This was followed by agenda changes to allow for a debate with Commission President Jean-Claude Juncker and taxation Commissioner Pierre Moscovici on tax avoidance, in response to reports of leaked secret tax deals giving preferential tax treatment to multinational firms. After the debate, Parliament elected Mr Ioan Mircea PASCU (S&D, RO) as its new 8th Vice-President, replacing Corina Creţu, who left to join the European Commission. Wednesday – A debate on Council and Commission statements on fight against tax avoidance is to be added after the election of a Vice-President of the European Parliament. The joint debate on cooperation between the EU and other EEA countries in specific fields outside the four freedoms is expanded to include an item on the coordination of social security schemes between the EU and Switzerland. Thursday - A report by Heidi Hautala (Greens/EFA, FI) on the request for the waiver of the parliamentary immunity of Ana Gomes (S&D, PT) (A8-0025/2014) is added to the votes on Thursday.